Utrecht is one of the most beautiful cities in the Netherlands. It’s Amsterdam, but smaller and less crowded, what more do you want? Well…. FOOD of course. 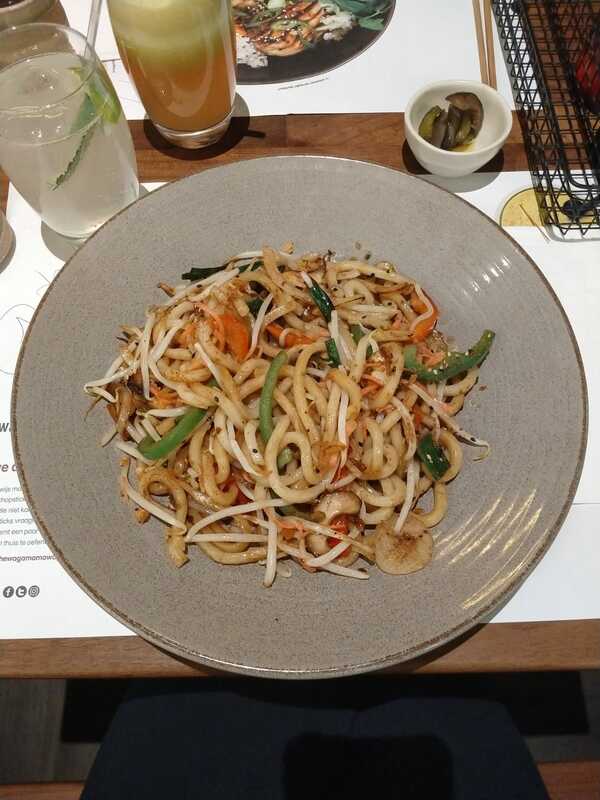 While there are plenty of restaurants to choose from, and they generally all have some vegan dishes, there are some great spots where you can find especially great vegan food. So if you're in Utrecht, make sure to try out one of these amazing restaurants and let me know in the comments what you think :). As a vegan who loves travelling, you've probably heard that it's impossible to do it if you want to stay healthy. 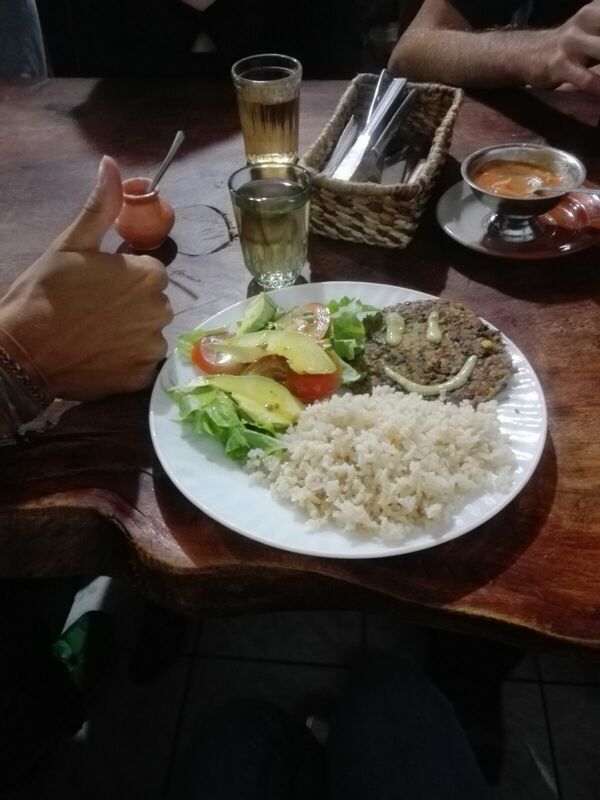 Well, I'm here to change that view and give you some tips for travelling as a vegan in Ecuador. When I went to Ecuador, I was doubtful about whether I would manage to stay vegan. I had been vegan for a year, and while it was rather easy in the Netherlands, I always thought that I would never be able to keep being vegan while abroad. Nevertheless, I did it with the help of some tips/tricks.